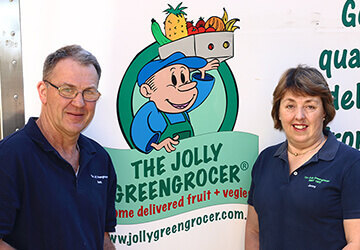 The Jolly Greengrocer is a Northern Sydney based, family business. We deliver good value, quality fruit and vegetables, fresh from Sydney Markets to your home. 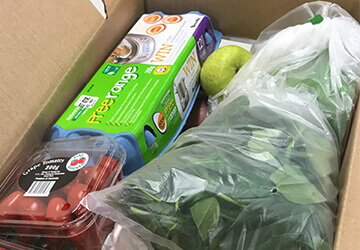 We can deliver a standard box of the best seasonal fruit and vegies or contact you each week to take your custom order. 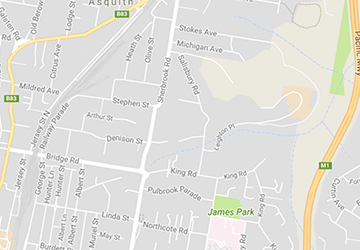 We deliver in areas bounded by Berowra, Pennant Hills-Beecroft, Chatswood West, Northbridge and St Ives in Sydney, NSW Australia. Shop our range of fresh, high quality produce. 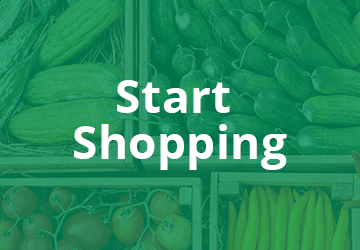 All of The Jolly Greengrocer’s fruit and vegetable products are sourced directly from Sydney Markets and delivered to your door. 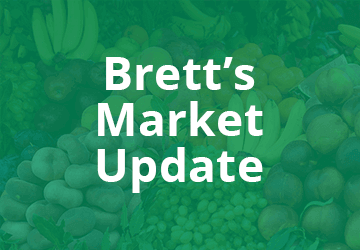 For more information on what’s in season and seasonal tips for selection, storage and preparing fresh fruit and vegetables, read Brett’s latest market update. 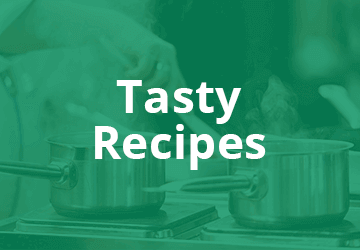 Try putting more freshly delivered fruit and vegetables on your dinner table, with one of our delicious and healthy recipes.